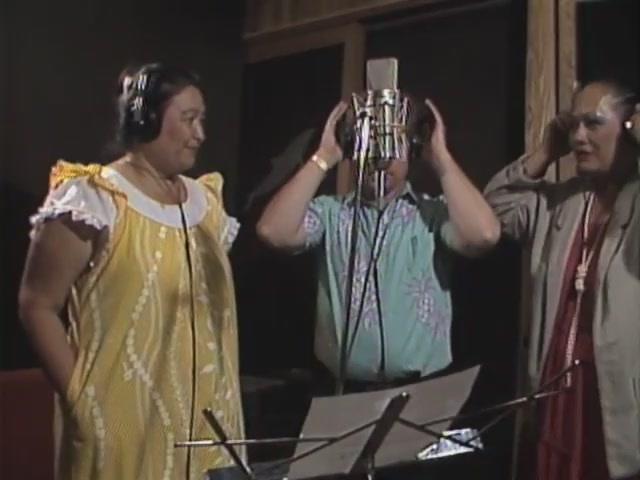 Footage of a Haunani Apoliona studio recording session at Dolphin Sound with Marlene Sai, Jay Larrin, and Jerry Santos. 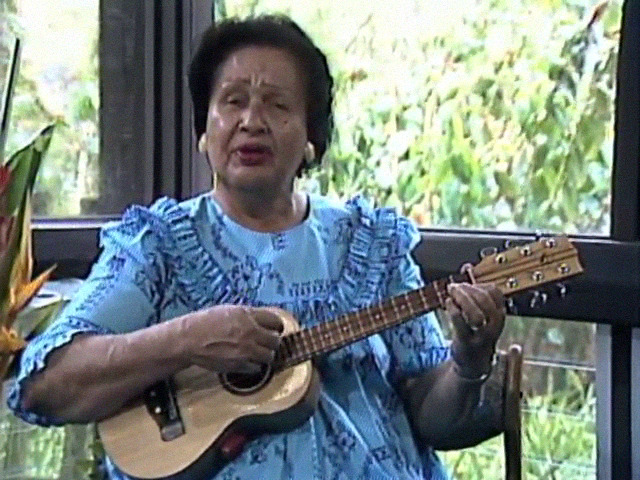 Haunani Apoliona discusses her beginnings in the composition of Hawaiian language music and the connection with Alu Like. 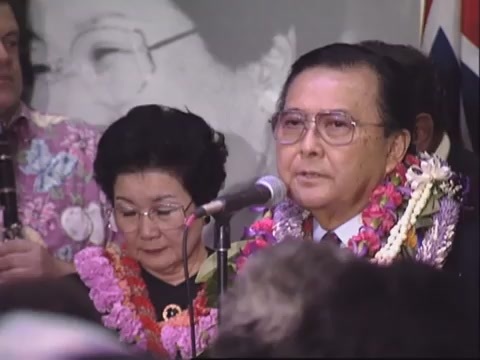 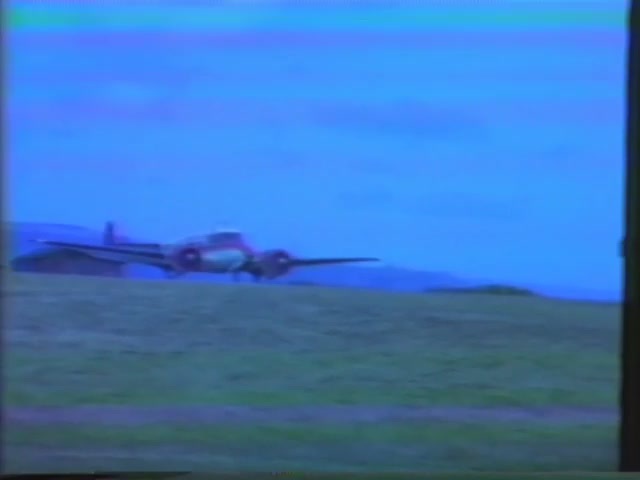 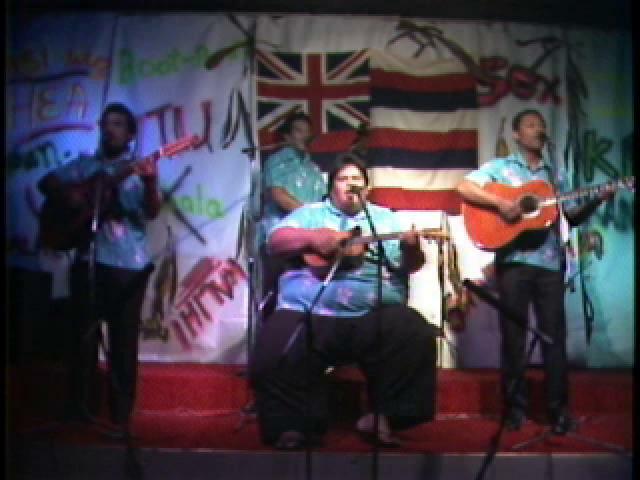 Footage of a Kamehameha Schools Song Contest practice. 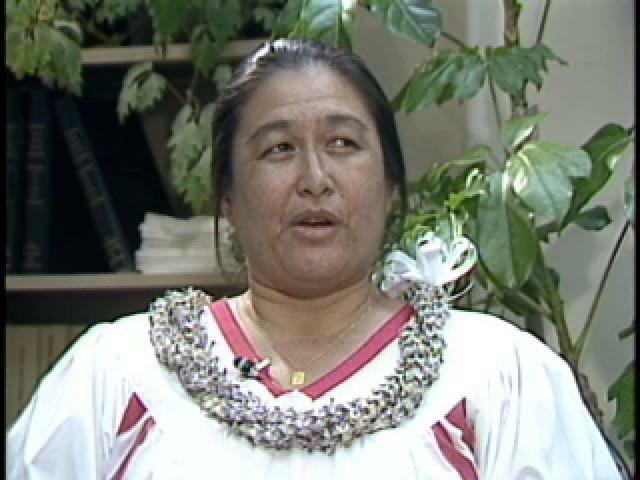 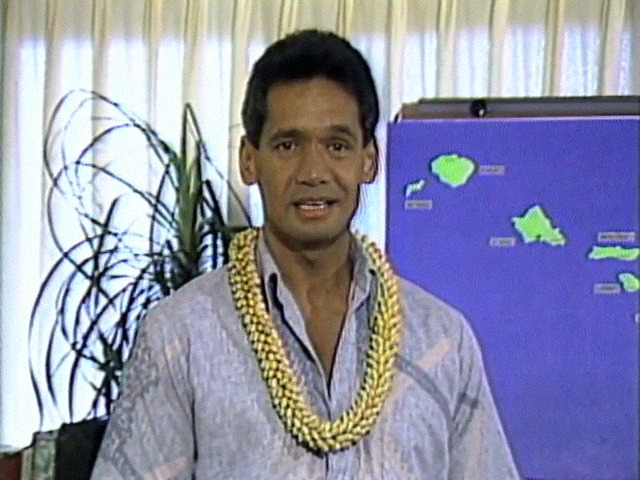 Unedited footage of interview with the members of the Makaha Sons of Niʻihau at the Kamehameha Schools Midkiff Learning Center TV studio. 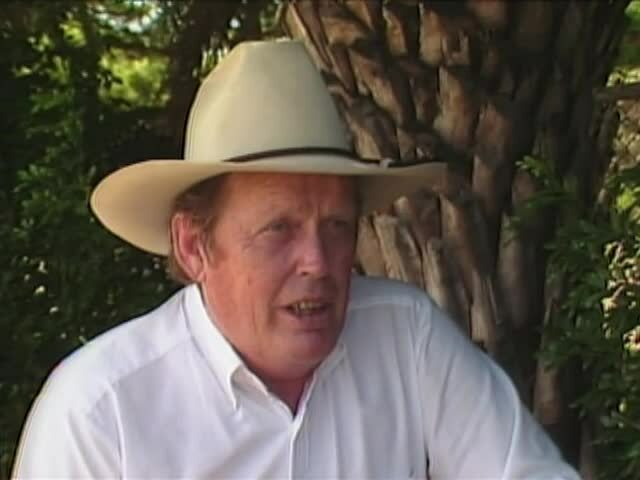 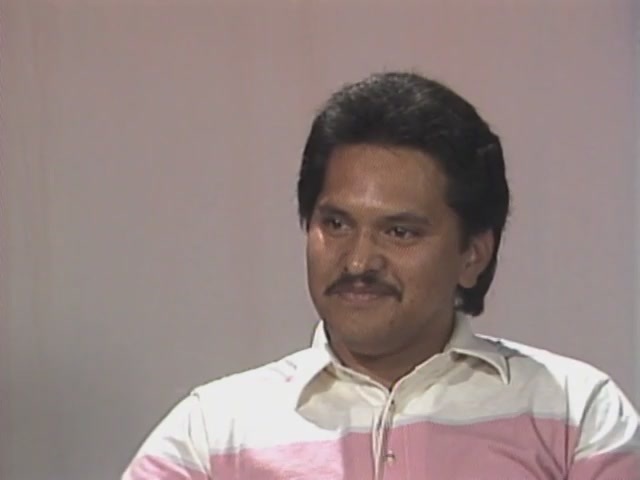 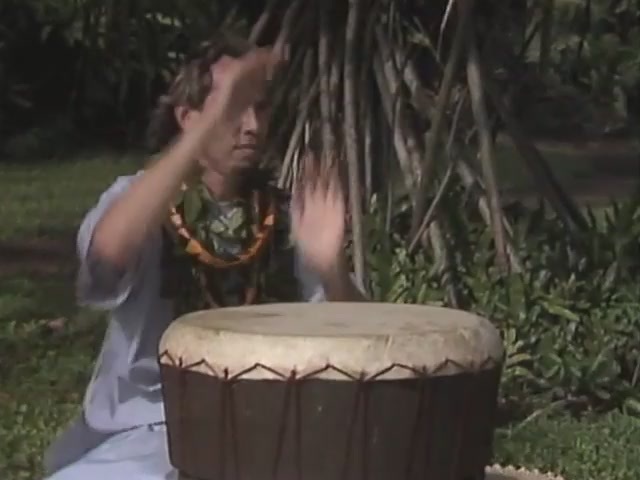 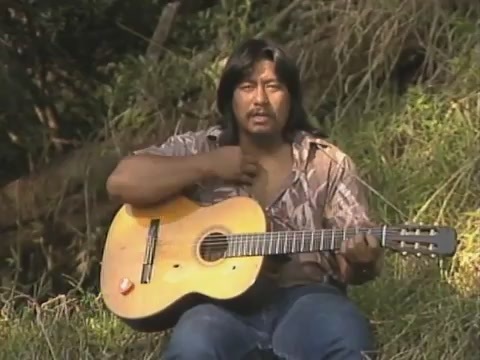 Footage of Moses Kahumoku singing and playing slack key guitar.